Located toward the south/central area of Amelia Island, Summer Beach is a neighborhood of condos and single-family homes on the beach or within walking distance to the beach. Also located in Summer Beach are the Ritz-Carlton and Golf Club Of Amelia Island. 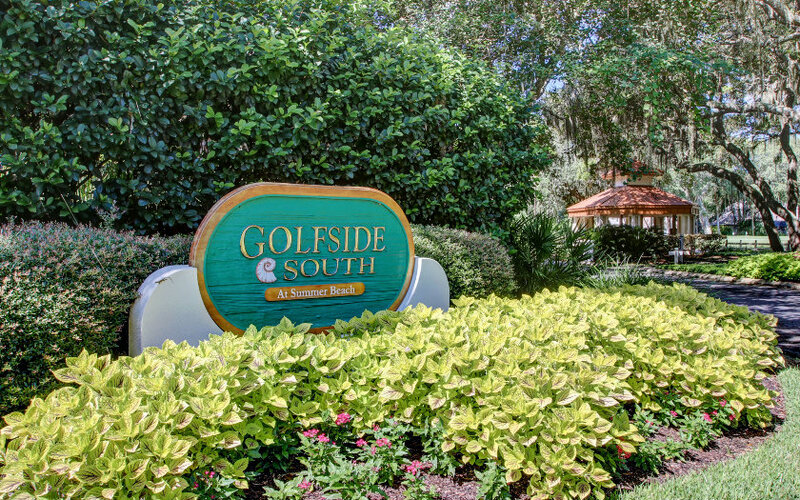 Golfside At Summer Beach consists of 2 gated communities: Golfside North, located on the north side of Fletcher Dr. & Golfside South, directly across the street from the Ritz Carlton & Golf Club of Amelia Island. Golfcourses surround each neighborhood. There is a community pool located across the street next to the beach. Search here for your dream home within walking distance to the beach. 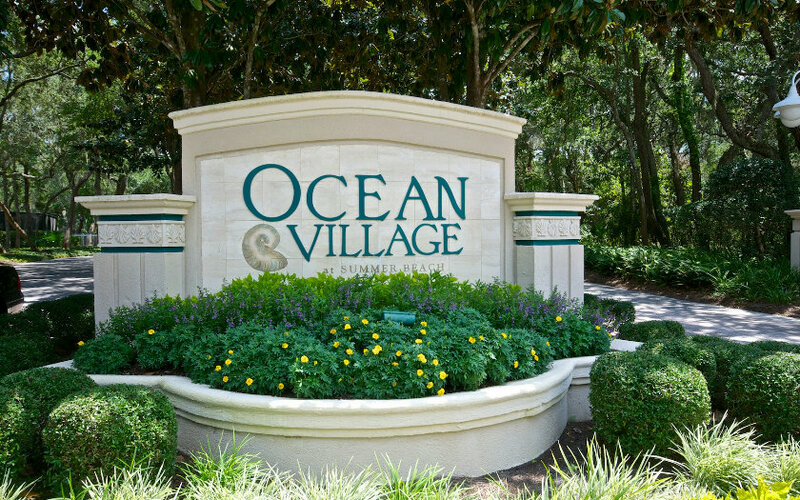 Ocean Village is a gated community located on the ocean side of Amelia Parkway in the heart of Summer Beach. There are 2 community pools, one overlooking the ocean with a boardwalk to the beach, and tennis courts. 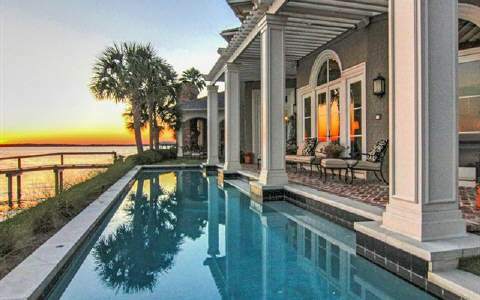 Search here for your perfect vacation or retirement home on Amelia Island, FL. The Preserve is a gated community which consists of patio homes, townhouses, courtyard homes and single-family estate homes, some of which are still under constructtion. It is about a 15 minute walk to the beach or just a few minutes by car. 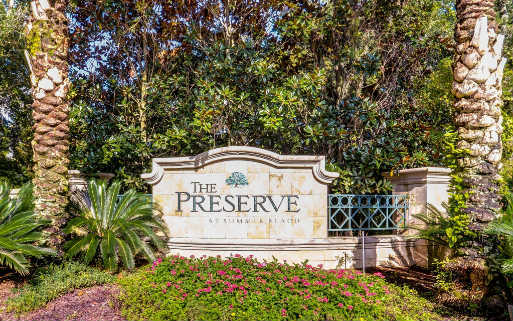 Search here for real estate for sale in The Preserve. If you are looking for a home for your yacht and would like to stay on Amelia Island, your search begins here. 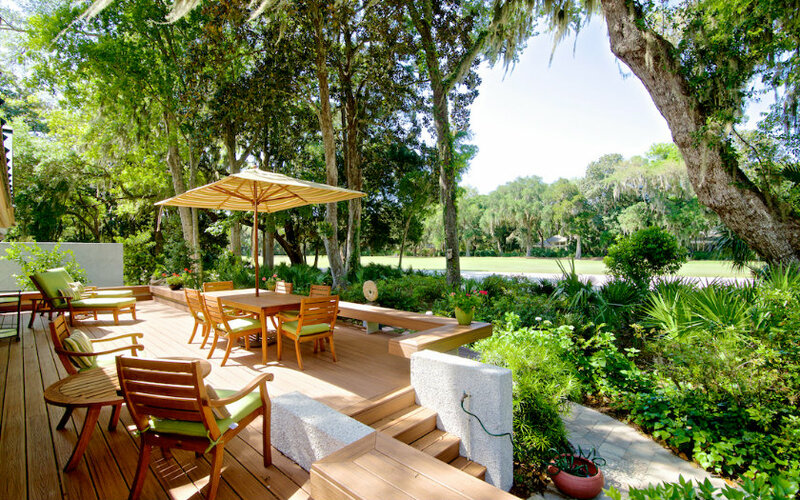 If you love looking out over the vast green expanses of a golf course, here is your chance. There are some beautiful and affordable homes in Amelia Island's Summer Beach on the golf course.